They actually did it… The madmen. Also God bless you for that What I’m Made of reference. It’s not even a proper toaster! It BURNS an image into the bread! It’s a toaster that doesn’t toast things! The deadline is *July* 12. Plenty of time. Already pledged a toaster! Sega has to learn that memes are serious biz, and we will support Christian Whitehead games and sonic memes forever. 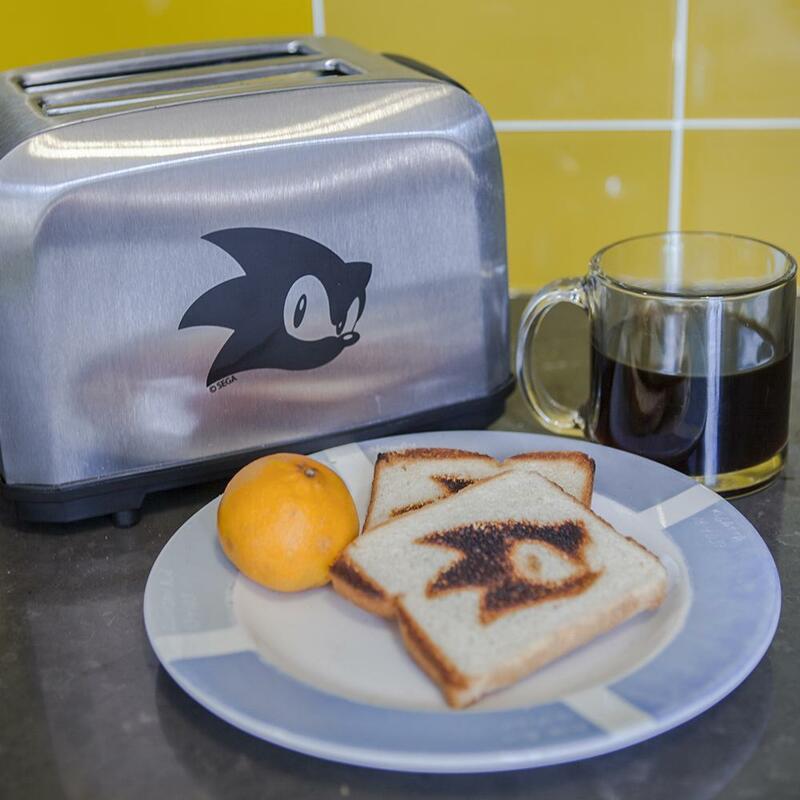 No, they don’t want to sell me a Sonic branded Toaster because I’m in Europe.